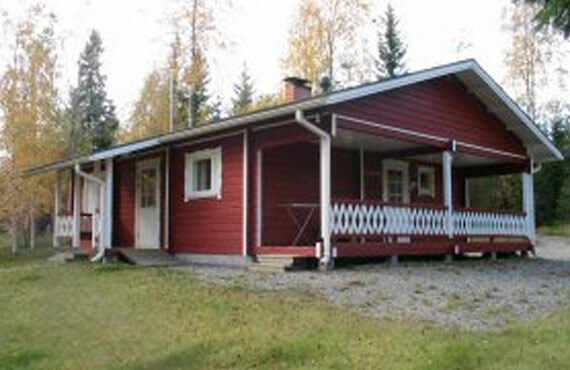 Vacation cottages Heikkinen has been providing around the year accomodation from a year 1975. 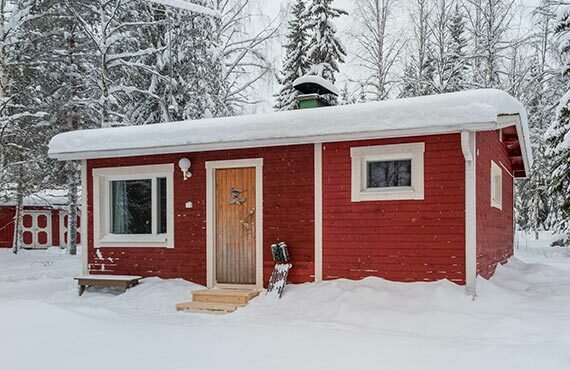 Cottage accommodations and traveler services have been provided to our clients with the efforts of a family enterprise for over 30 years. 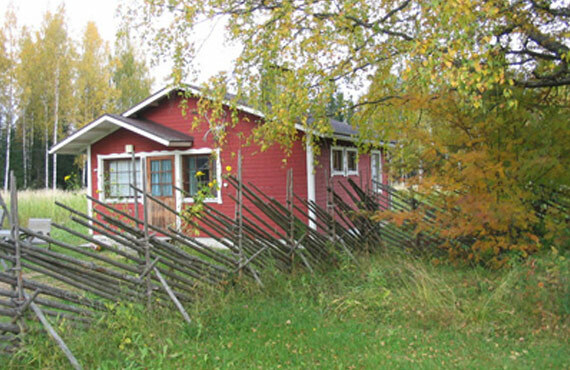 Vacation cottages Heikkinen is located in the province of East-Finland, 60 km North-East from Kuopio and 6 km south from the center of the Municipality of Varpaisjärvi. 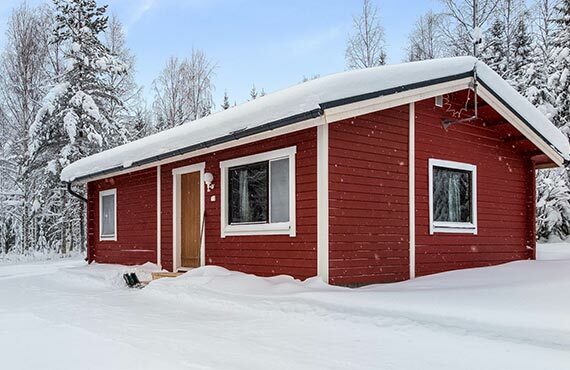 Vacation Cottages Heikkinen offers diverse accommodation possibilities in the peaceful nature, far away from the cities, pollution and noises of the highway, yet connections are good and conveniences are near. 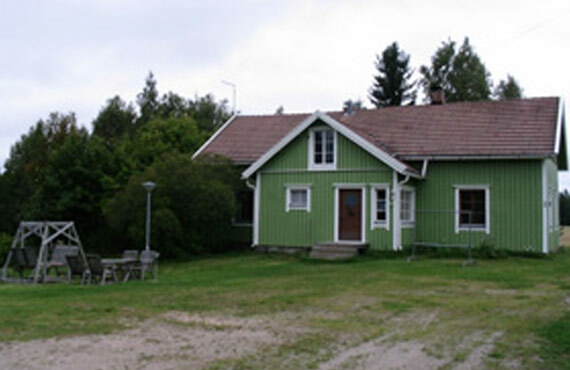 Each of our cottages contain the same basic outfit and equipments. If the equipments of single cabin differs from presentation above, it is mentioned in the contexts of each cabin presentations. 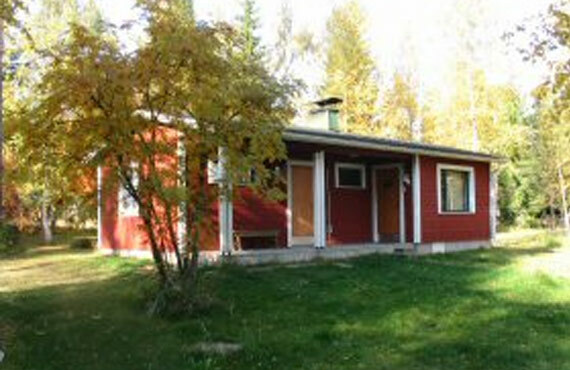 Smoking is prohibited in all cottages.